Are you sick and tired of your unsightly vehicle taking up space in your driveway, garage or even your yard? Well you’ve come to the right place. 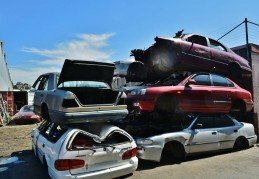 Galaxy Car Removals offer a free unwanted or Scrap Car Removal service throughout Sydney. 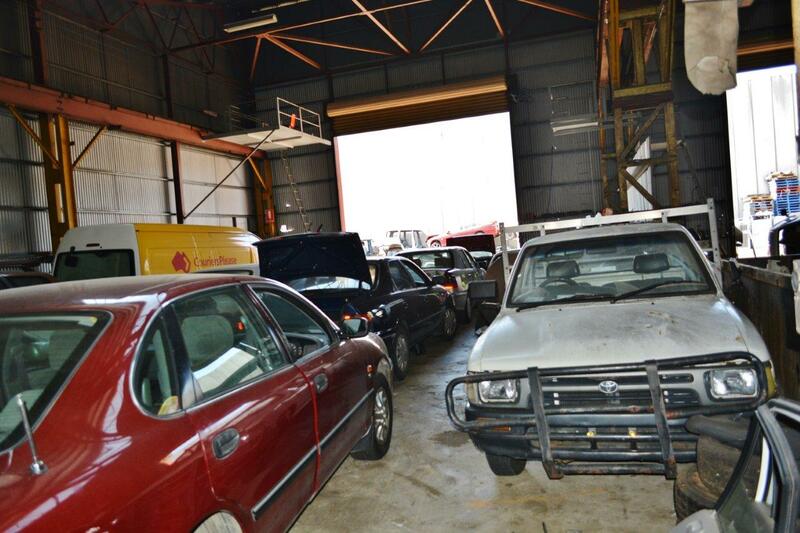 We offer old unwanted and Scrap Car Removal without charging you a single cent. Our friendly and expert team will pay you cash for vehicles in any condition. Unwanted Car Removal or disposal can be an easy task if you’re dealing with the right company, Galaxy Car Removals are one of the best unwanted/Scrap Car Removals in Sydney. 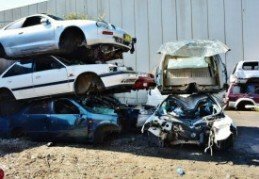 Assisting people all over Sydney Galaxy Car Removals have made a name for themselves providing the highest quality Car Removal service in Sydney and paying top dollar for even the worst cases when it comes to scrap or Unwanted Cars. 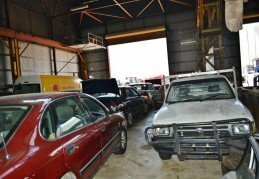 Unused, damaged or deregistered vehicles rusting away and taking up space is considered a form pollution. Galaxy Car Removals help keep the roads and streets clear of those unregistered, unwanted, and Scrap Cars that are occupying space on our streets, roads and vacant lands that are a hazard to our environment. At Galaxy Car Removals we accept any make and model. That means, whether you have an old Ford, Holden, a Hyundai, a Suzuki Sidekick or any other make and model of a vehicle, we will come to your location and remove it at no cost. Best of all, we pay cash for its removal. So don’t wait any longer! Instead of holding onto an Unwanted Car you could have cash in your hand, with no stress or hassle in having your vehicle removed. Galaxy Car Removals offers the best service with the best price and a free and quick pickup service for your unwanted cars throughout Sydney. No matter the condition of the scrap/unwanted car is in, we are happy to dispose of it. We provide free removal of your Unwanted Cars, Motorcycles, Light Trucks, Caravans, Boats, Trailers and more. We can organise a pick up from anywhere in Sydney at no charge to you. We have the equipment and expertise to handle your vehicle. Our equipment and team are capable of handling the broadest range of Car Removal circumstances, with the use of our removal team experts that are equipped with the latest tools and equipment we can help remove your car from any condition and situation. At Galaxy Car Removals we provide an exemplary service to all our customers. We provide a dependable service that you can rely on your Car Removal needs. We provide unwanted/Scrap Car Removal for free, specialising in the disposal of scrap cars and the removal of Unwanted Cars from any premises with minimal hassle. Unwanted Car Removal can be a stress-free task if you’re dealing with the right company. Galaxy Car Removals are one of the best unwanted or Car Removals Sydney, we specialise in removal of Scrap Cars and Unwanted Cars from any premises with minimal hassle. Rather than have you deal with the Unwanted Car Removal we make the disposal of your unwanted/Scrap Car simple. We offer the best prices for even the worst cases because you shouldn’t be left empty handed. For the best cash in hand prices Galaxy Car Removals are the leading company in Sydney. Our team of friendly and efficient drivers are well trained to undertake any serious salvage efforts where the level of danger is quite high. 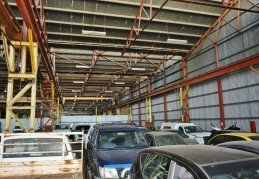 There’s never a charge for a car removal when you call Galaxy Car Removal to perform your car removal in Sydney. Our Sydney Car Removals are always free and always convenient. If you really want to experience a reliable service with no job too hard or small for us, give us a call and we guarantee your satisfaction with our quick response service. It is not uncommon to see unregistered and unwanted cars on the roadside and often acting as a menace to other road users, vehicle drivers and car parkers. If you stumble upon an unregistered vehicle blocking the path or road for the community then we can help. We make the removal of any scrap or unwanted vehicle simple. 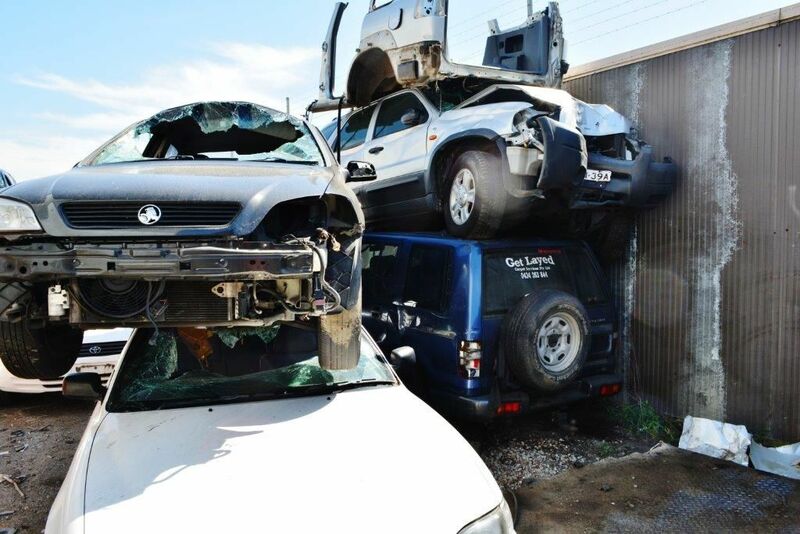 At Galaxy Car Removal we are fully equipped with trucks and professional drivers that have good knowledge and experience of providing salvage duty to businesses, individuals and councils. If you really want to experience a reliable service with no job too hard or small for us, give Galaxy Car Removals a call and we guarantee your satisfaction with our quick response service. We remove your Scrap Cars, unwanted vans and junk 4×4’s 100% free of charge and leave cash in your pockets.